While certainly you can access the internet, check emails, etc. at your local Starbucks, it’s simply not a secure connection. Anyone has access to it, so you don’t know if there are any malevolent hackers on the network (AKA people trying to steal your login information to crucial websites) lurking on the public wifi. Tier 1: This is your office internet connection. 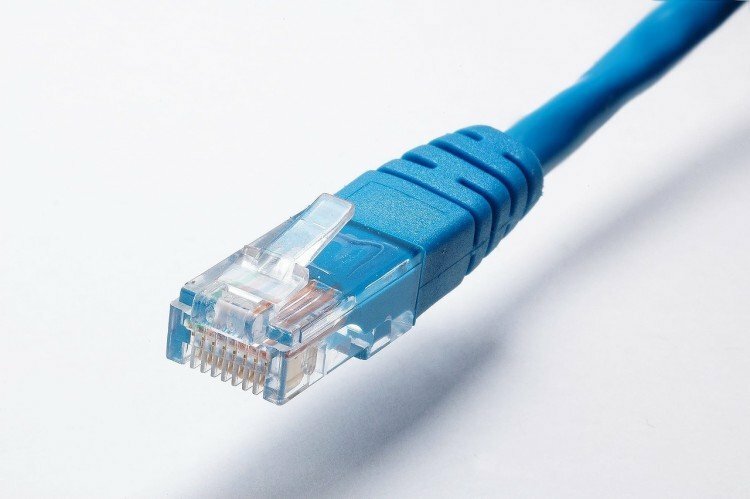 Either via WiFi or wired directly into the router, this should be the most secure internet connection available to you. There should definitely be active anti-malware software running and actively scanning on all devices connected to your office internet connection, and only individuals who need access are permitted. Tier 2: This is your home WiFi. While still fairly secure, you need to be aware that anyone in your home (spouse, children, crazy uncle staying with you for the weekend) could be using it and unintentionally sharing malware from their computers. Always try and make sure everyone using your home WiFi is using a good antivirus to protect yourself. Tier 3: This is public WiFi access. This includes coffee shops like StarBucks, public airports, doctor’s offices, etc. The more people who have access to the network, the more likely of malware, packet tracers, or other viruses that could do your computer harm, or steal your login credentials while you are trying to login to WordPress to make changes to your website. Please, please, please, do not use public WiFi to login to your administrator account on WordPress. Always try and wait until you are at home, or preferably the office. We understand that many small businesses operate out of your homes instead of a separate office, in which case make sure to install antivirus software on all devices that regularly connect to the internet. You have most likely spent a lot of resources to create and maintain a positive, strong website that reflects your companies values and shares information with your clients. Small steps to be more secure will protect that investment and make sure that your website remains online. About the Author: I am a technical writer, author and content management consultant, local to the Phoenix area. Since 2008, I have immersed myself in the IT world, impacting my field through development, instruction and coaching.